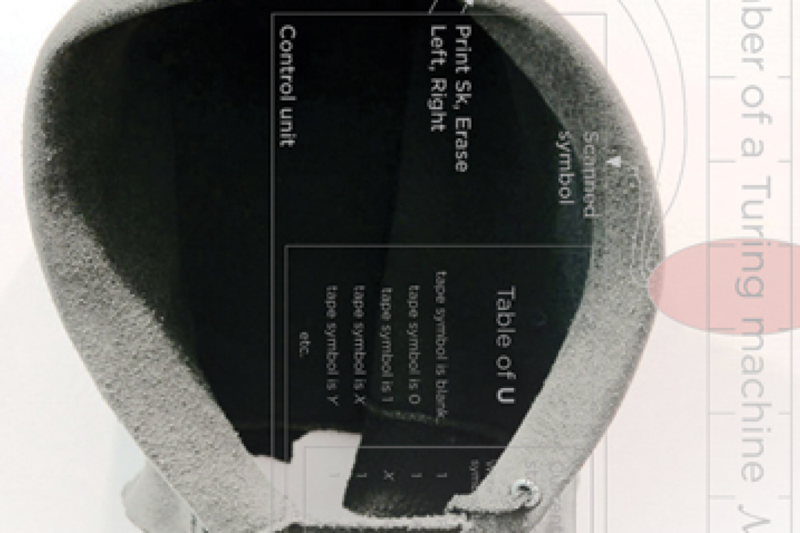 Fox Harrell’s new book presents a ‘manifesto’ detailing how computing can create powerful new forms of expression and culture. This article originally appeared at MIT News. The video game “Grand Theft Auto V,” which recently grossed $1 billion in its first three days on sale, is set in the fictional city of Los Santos. But if you’ve played the game, you probably don’t need anyone to tell you that Los Santos is a simulation of Los Angeles. The setting, the characters, and the objects in the game all draw upon — and reinforce — a reservoir of existing cultural images about theft, violence, urban life, and other aspects of U.S. society. Such elements of stories, and indeed many cultural images based on particular worldviews, are “phantasms,” as MIT associate professor of digital media Fox Harrell writes in his new book about computing and expression. A phantasm, as Harrell writes, is “an image integrated with cultural knowledge and beliefs.” Such images help imbue stories with meaning — constructing imaginative worlds that may affect an audience member’s understanding of society or even sense of self, for better or for worse. Harrell’s book, “Phantasmal Media,” published this week by MIT Press, outlines an approach to analyzing many forms of digital media that prompt these images in users, and then building computing systems — seen in video games, social media, e-commerce sites, or computer-based artwork — with enough adaptability to let designers and users express a wide range of cultural preferences, rather than being locked into pre-existing options. 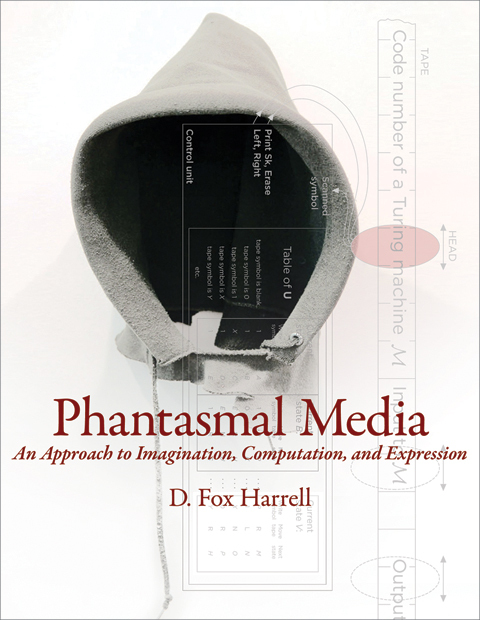 In much of “Phantasmal Media,” however, Harrell argues that, conversely, it is possible to build empowering phantasms, rather than oppressive ones, and finds examples ranging from the website of a creative record label to works of science fiction. Such novel imagery can also reveal phantasms, shaking up habits of content development that may otherwise rely on conventional cultural assumptions. The larger point is not that creative expression should always involve weighty, inward-looking content like Frost’s poems or Rohrer’s game, but that it is possible to think systematically about the values embodied in media works, and create various blueprints for digital designers today. In so doing, programmers can think about how to build media works such as games that express the thoughts and feelings of players, rather than games in which players deploy characters representing familiar cultural tropes. Harrell is not explicitly judgmental about the mass-market video game content that produces blockbuster hits. Instead, his project is meant to spur people to think about the creative possibilities of digital media — that it can enable products and programs other than adrenaline-heavy games.